The right answer for any contamination – Cigarette butts, pieces of glass, plastic bottles, or seaweed – thanks to the patented raking, screening and combined cleaning technology, nothing is left behind. 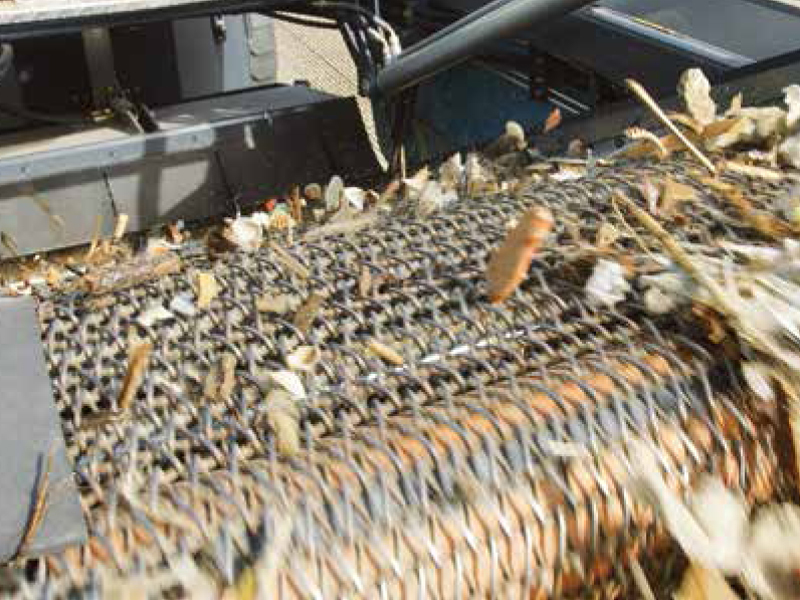 The raking technology means that damp sand can be cleaned to the optimum and dry sand can be processed with high speed. 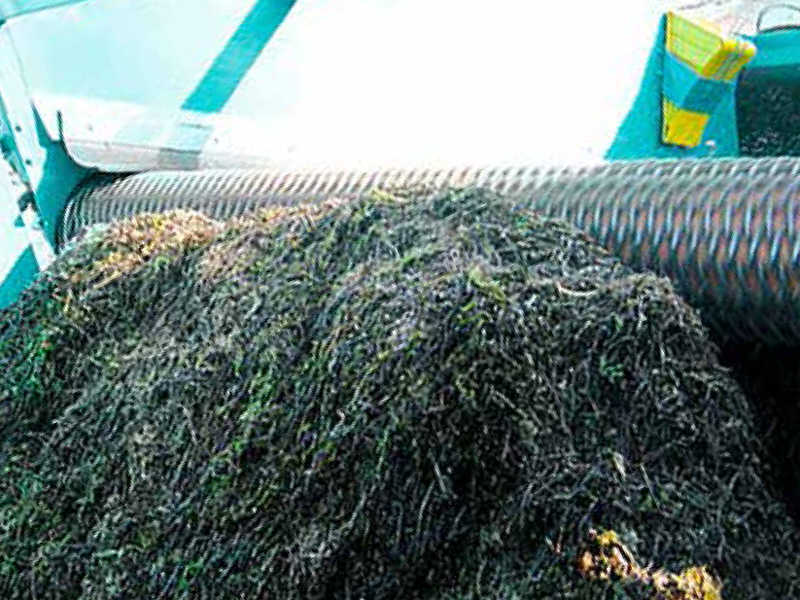 The screening technology involves removing a thin layer of dry sand and cleaning it of even small contaminants (e.g. 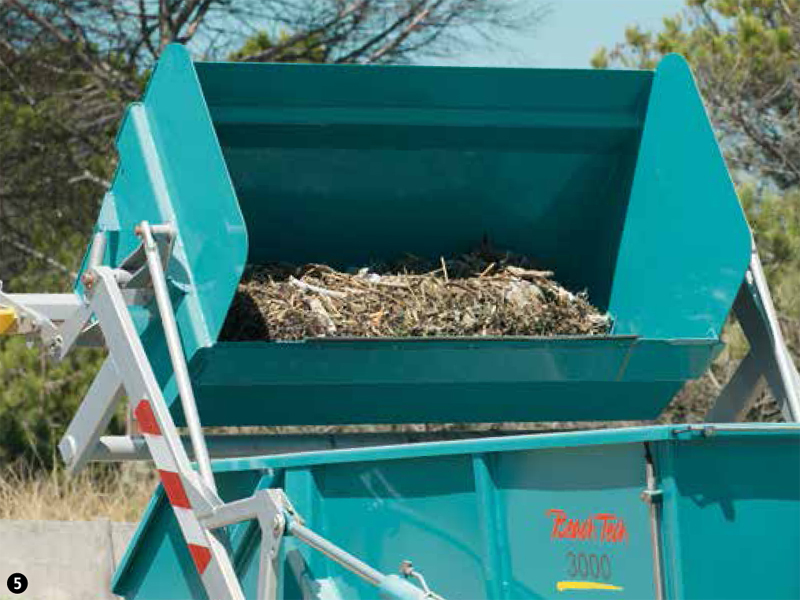 cigarettes) The agile beach cleaner can also handle tight access roads and narrow sections of beach. Sandman Beach Cleaning means increased recreational value for your guests. For satisfied tourists who look back on their holiday with pleasure and cherish the memories of their days on the beach. Because we are dedicated to this task: Cleaner beaches and satisfied guests through cost-effectiveness and efficiency in beach cleaning. Beach cleaners make keeping large beaches clean a manageable endeavor. 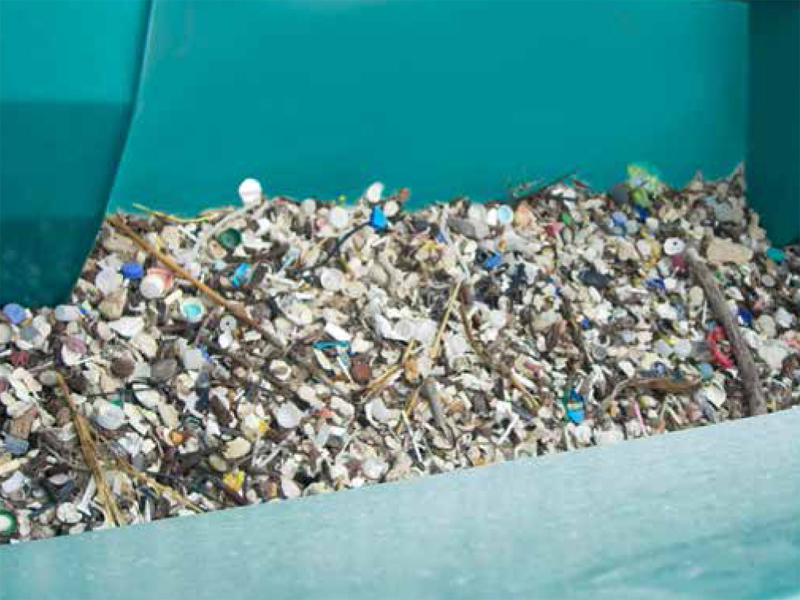 Beach cleaners remove glass, cans, cigarette butts, syringes, and other potential hazards. They also make the beaches visually pleasing and increase tourism. Beach cleaners are a necessity for resort owners. Your customers demand pristine beaches and amenities. A mechanical beach cleaner ensures that visitors will get the best use out of the beach during their stay and return for more. If you are a property owner with a private beach, we can help you keep it pristine. 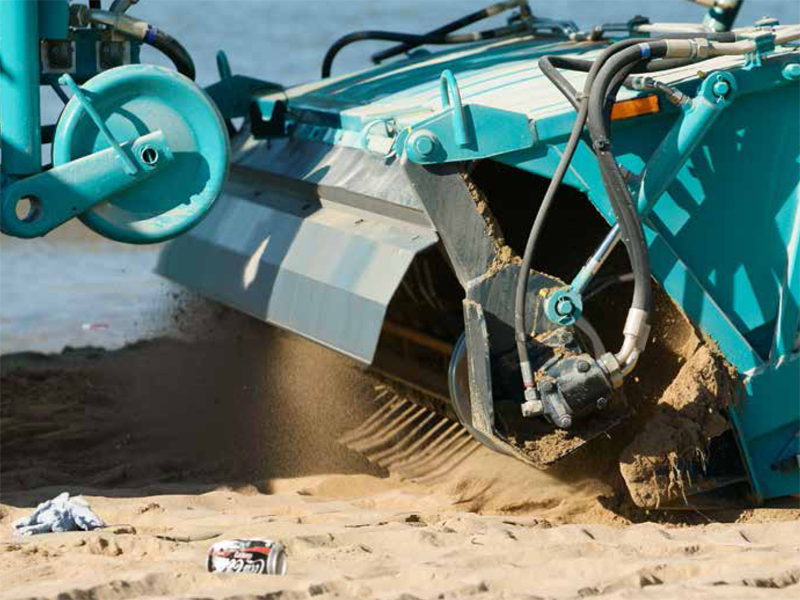 Individuals who own private beaches or sandy areas can greatly benefit from a beach cleaner too. We can ensure your beach is spotless with minimal effort. Sandman Beach Cleaning of Cape Cod can help you bring out the natural beauty of your beachfront property and improve the safety of your leisure facilities. 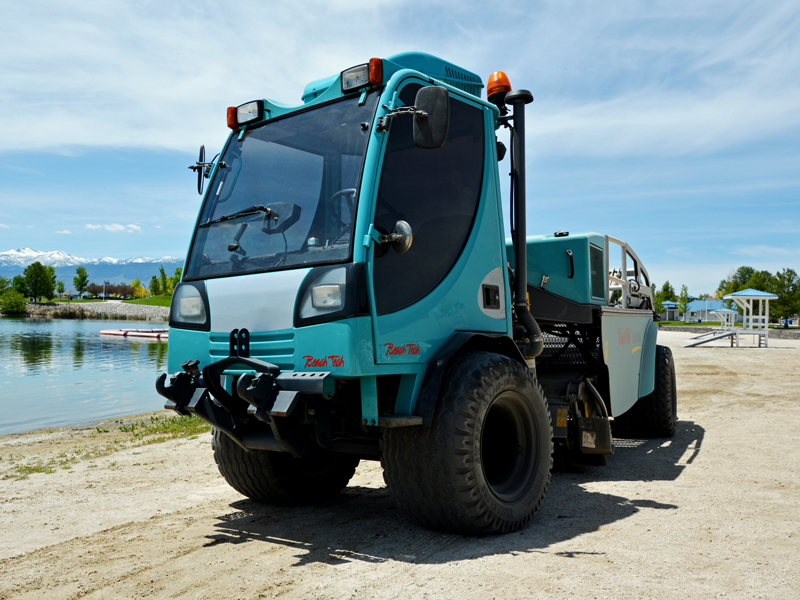 Our beach cleaning machines remove seaweed, larger stones, shells and finer objects such as litter, glass, smaller stones & shells, cigarette butts and more…ensuring your your property will be virtually debris-free.